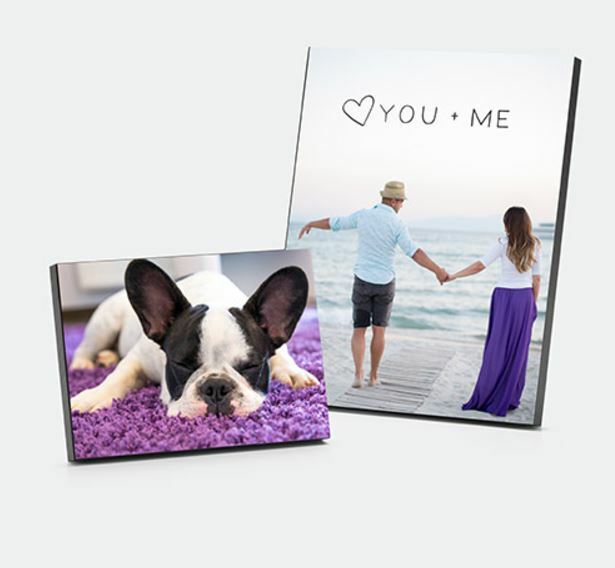 Walgreens Photo is offering 75% off Wood Panels when you enter the coupon code FALLDECOR at checkout. After this code, you can get an 8×10 Wooden Photo Panel for $5 (reg. $19.99!) with FREE Store Pickup at your local Walgreens!